There will be 54 more townhomes heading for the increasingly developing Sunrise Valley area soon. 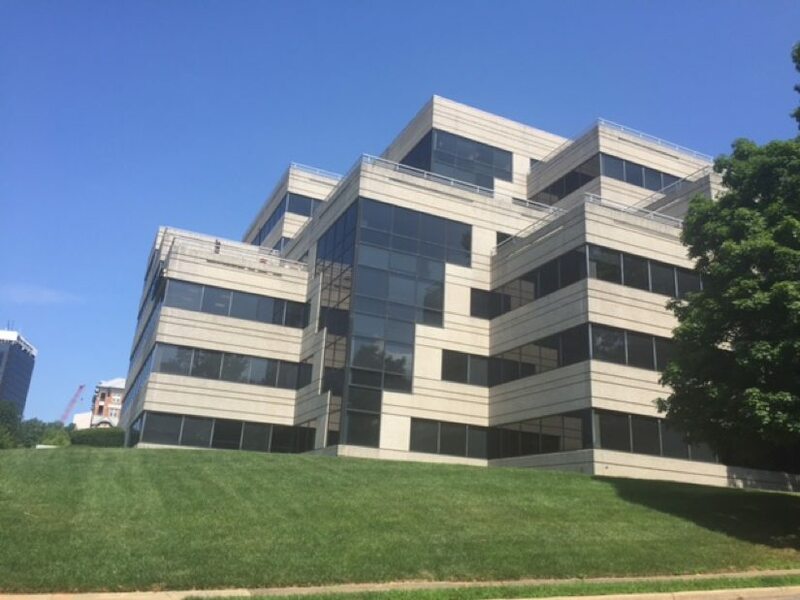 The Fairfax County Board of Supervisors on Tuesday gave final approval for Rooney Properties’ application to tear down a 1980s office building at 11720 Sunrise Valley Drive and replace the building with residential development. 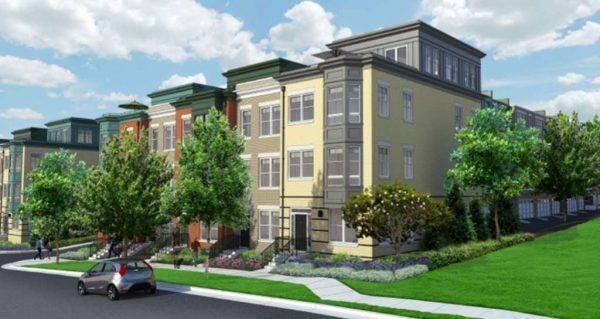 The development will have quarter acre-pocket park located north of a private street that will run east to west through the center of the property. The park will include benches, a butterfly garden, public art, lighting and a bike rack. To help make the connections to the two Silver Line stations, the developers will build six-foot sidewalks along Sunrise Valley Drive and Roland Clarke Place. The plan also incorporates a separate, 10-foot wide path for bicycles along Sunrise Valley. Because the entrance to the community will be on Roland Clarke Place, the developers have a dedicated right of way for a future traffic signal at the corner of Sunrise Valley and Roland Clarke. The new neighborhood will be located just across Roland Clarke Place from another Rooney property, the Marcel Breuer-designed former headquarters of the American Press Institute. That building is in the process of being torn down to make way for way for 34 townhouses and 10 condos. 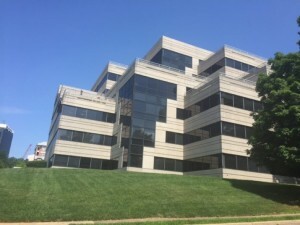 The two new developments will join 385 residential units (plus retail and office) at VY at Reston Heights at Sunrise Valley Drive and Reston Parkway; 260 units at Lincoln at Commerce Park (slated for final supervisor decision Nov. 1); and a possible 1.5 million square feet of development planned for Vornado’s Commerce Executive Park at Sunrise Valley and Wiehle Avenue (also on the supervisors’ docket soon). Photos: Rendering of plans for 11720 Sunrise Valley Dr., top; Current office building, bottom.